RomeoTangoBravo: Beretta Nano and its Competition a.k.a. The Battle of the Mini 9's! It appears there may be a new kid on the block soon. What block you ask? The mini 9mm block located at the intersection of Self Defense Avenue and Concealment Street. 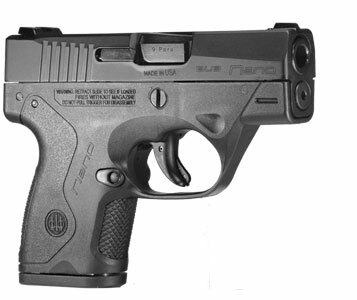 The Nano will hit the shelves in early October providing yet another micro compact carry pistol option. In fact, it’s Beretta’s first ever striker-fired handgun, and they were nice enough to give GunsandAmmo.com one of the first looks at what will surely create a big buzz on the market. 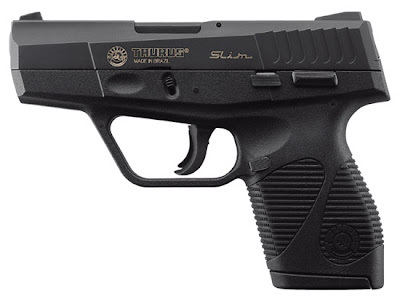 The Nano, which will be initially offered in 9mm, is being touted as a modular, ergonomically sound compact that will be comfortable for shooters of all skill levels. The movable, serialized sub-chassis allows the user to easily replace grip frames and disassemble, and the Nano’s sights are user adjustable with a 1.5mm hexwrench. 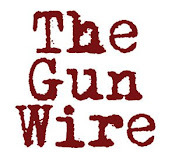 No gunsmith needed. The battle of the Mini 9's continue and the competition is stacking up! FIGHT! FIGHT! FIGHT! 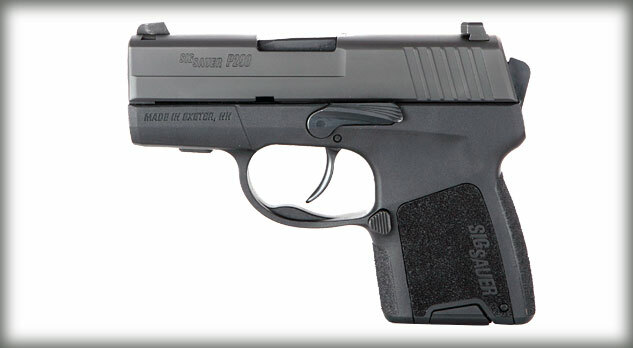 I still am waiting for Smith & Wesson to announce the new addition to their BodyGuard line; I am predicting they will announce their own mini 9mm at the 2012 Shot Show. The question will is, "Will it be too late or are they already too far behind the power curve to gain any ground?" Either way I can't wait to find out! 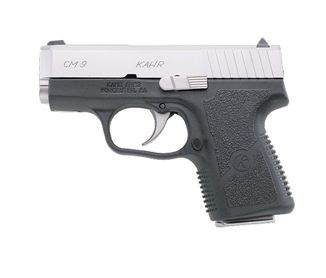 I considered a heavy high priced Kahr PM9 versus a Diamondback DB9... but was very displeased with the only Kahr I tried before, a defective CW40. 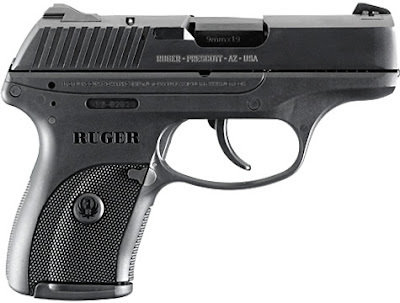 So, is a Diamondback DB9 a reasonably priced reliable "pocket" 9? Diamondback is a cousin of Kel-Tec, apparently made by former Kel-Tec employees in the same town, Cocoa, Florida. 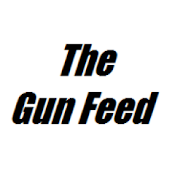 I saw a very nasty review on you-tube where the DB9's slide separated from the receiver while being fired, slightly injuring the shooter. I would beware. Ruger LC9 is best for the price but not the smallest of the pocket 9's. I'm waiting to see ho wthe Beretta Nano shakes out. Nice improvements. I look forward to seeing it when it comes onto the market. I am hoping I can add it to my tactical gear.